Ages 4 and up. Learn about a variety of creatures. Discover how they defend themselves and/or attack other animals in the wild. Presented by Eyes of the Wild, this program features live animals. All attendees should register. 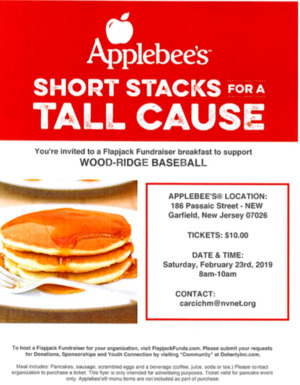 Every year, the Cadets of the Berkeley Heights Volunteer Rescue Squad (BHVRS) hold a fundraiser for a cause that they feel passionate about supporting. This year, they decided to raise money for Operation Supply Drop. 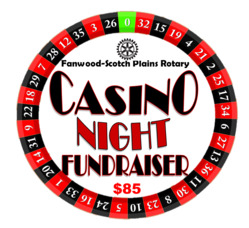 The Fanwood-Scotch Plains Rotary Club will hold the Casino Night Fundraiser on Friday, Feb. 22, at 6:00 p.m. at Shackamaxon Country Club in Scotch Plains. Tickets$85 per person and include a buffet dinner and $100 in casino play money. 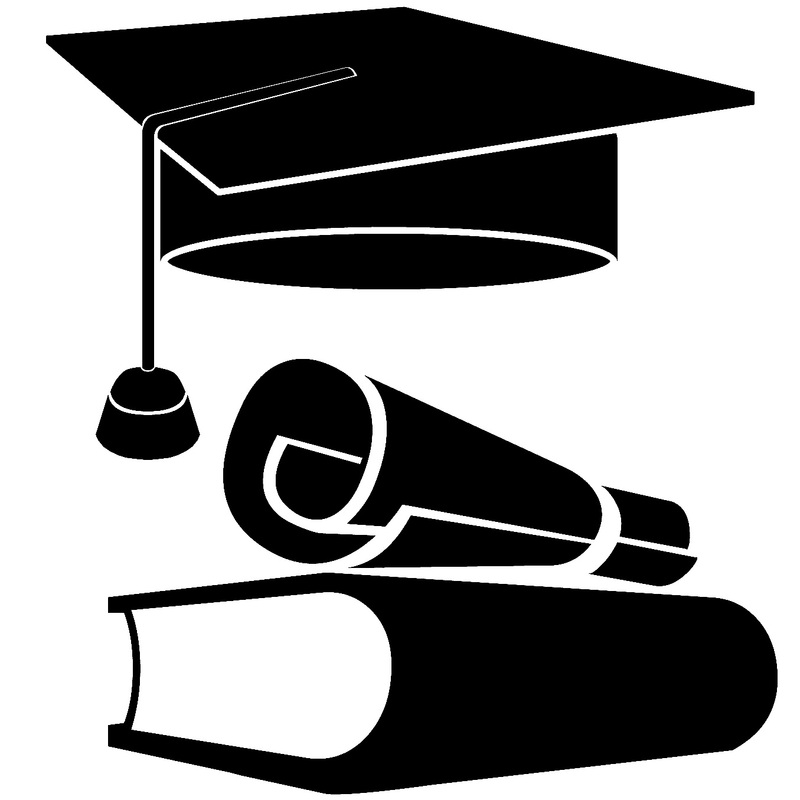 Doors will open at 6:00 p.m. and gaming begins at 6:30 p.m. All attendees must be at least 21 years of age. 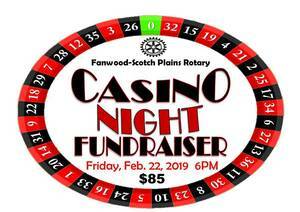 The Fanwood-Scotch Plains Rotary Club will hold the Casino Night Fundraiser on Friday, February 22 at 6:00pm at Shackamaxon Country Club in Scotch Plains. Tickets are $85 per person. Doors will open at 6:00pm and gaming begins at 6:30pm. All attendees must be at least 21 years of age. 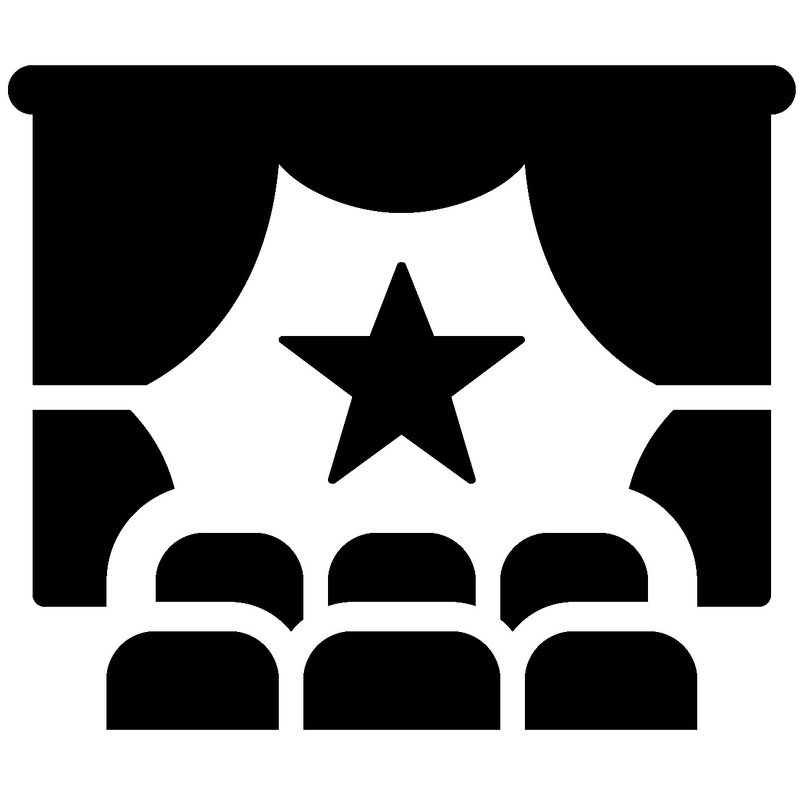 Tickets and sponsorships can be purchased at https://fsprotary.brownpapertickets.com/. 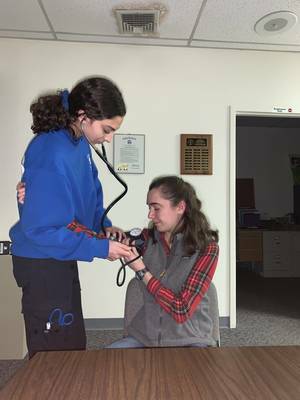 Brian Project 1st Annual Beefsteak Fundraiser to be held on Friday, Feb. 22 from 7 - 11 p.m. at the Wayne PAL. 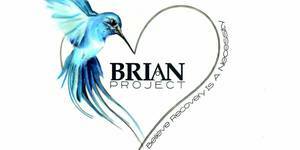 The mission of the Brian Project (Believe Recovery Is A Necessity) is to raise awareness, provide education, support and resources for addiction prevention and recovery. 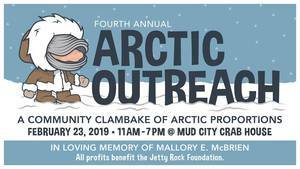 Live entertainment, dinner and tricky tray. This Seminar is Designed to help YOU create your VISION! Come develop your 2019 GOALS & take action. Bring your favorite magazine and ignite your purpose! Register today for this free workshop - Space is limited!! The Community Services Center @ 11 Pine Street, Montclair, NJ. 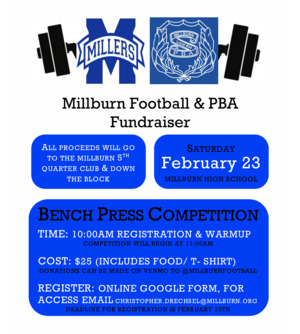 Join Millburn High School Football and the Millburn Police for the Bench Press Competition to benefit the Millburn 5th Quarter Club and Down The Block. The Girls Learn International chapter at Westfield High School is hosting a panel on Human Trafficking. 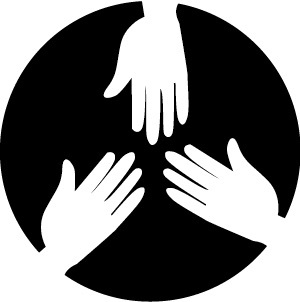 Four speakers from Columbia University, the NJ Coalition Against Human Trafficking, Volunteer Lawyers for Justice, and the NJ Covenant House will be speaking about their work and answering questions about how WE can help. Admission is free. 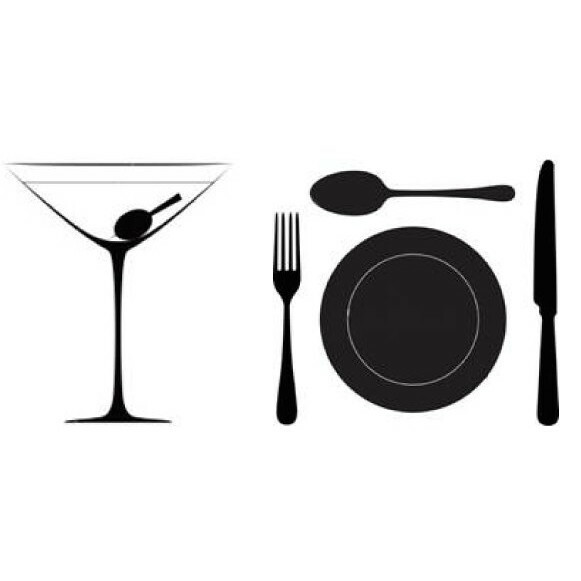 Participants should bring their best recipes. $5 to cook; $1 fee per vote. 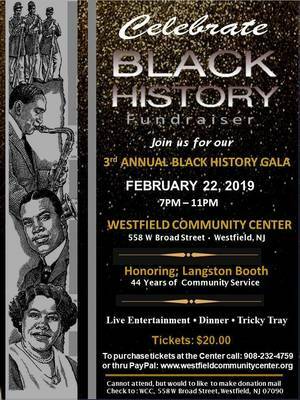 Music by Aretha Franklin, Natalie Cole, Della Reese and Nancy Wilson will be played.